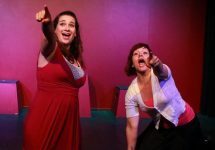 Second Sunday Improv Singing 301 Comedy Graduation Showcase & Holiday Party! 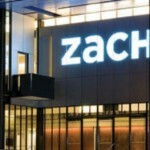 Improv at ZACH Second Sunday Comedy Graduation Showcase & Holiday Party! 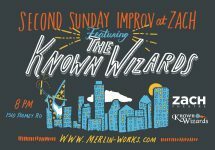 Merlin Works presents Improv at ZACH Second Sunday Quadruple Graduation Comedy Showcase feat. DISASTERMENTARY!